Hello all! 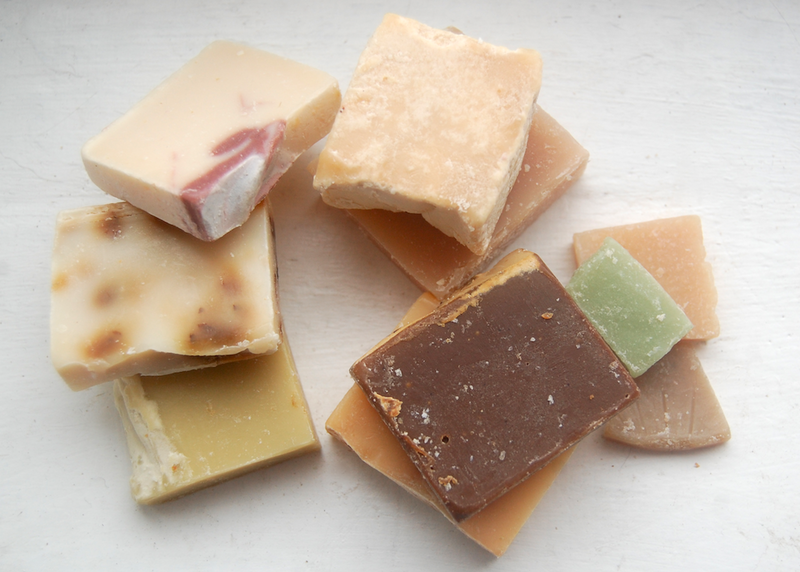 Today I’ll share my thoughts on the Goat Milk Stuff soaps. First of all, I usually buy organic soap locally, whenever possible, I tend to prefer local items. But my hands are a constant issue for me, since I craft, I wash my hands a LOT. 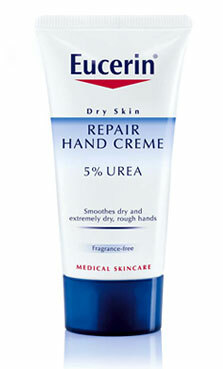 And that means dry achy hands. No soap has ever been nice to my skin. Soap is soap I guess. And water is water. Anyway I’ve heard about goat milk being a good ingredient for people like me so I decided to give Goat Milk Stuff a go. I got a bunch because I’m picky about scents and I had to go with a variety to find something I surely like. This pile here contains Almond, Black Raspberry, Cool Citrus Basil, Mimosa Mandarin, Peppermint, Sandalwood, Pink Sugary and as sample bits Cedarwood Shaving, Evergreen and Pomegranate Lemonade. So far I like Black Raspberry, Sandalwood and Cedar Shaving the best. The bits aren’t very big, the travel size fits into your palm but experience shows, this size will still last a while. The samples are very tiny bits but they’re free so they’re good for scouting some scents out (you get to choose 3 samples with your order). * I bought the travel size as mentioned and when I opened the envelope, I was surprised to see that all the soaps were just stuck to the envelope. I mean no wrapping or anything. It’s not a critical flaw by no means, I would have preferred some wrapping, maybe just tissue paper or something (and maybe even label the scents). This way the soaps had crumbled a tiny bit and they were all over each other, stuck together, crumbs everywhere and yeah, it looked like a mess really. But I stress again – this is not a critical flaw and wouldn’t stop me from buying again. See you guys on Sunday and happy Easter! 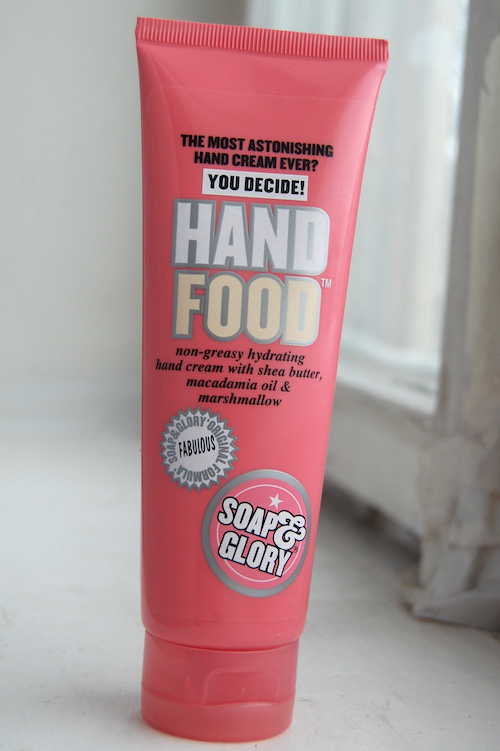 First I want to share a great hand cream that I discovered for myself – Hand Food by Soap&Glory. I wash my hands a lot and can’t really use creams during the day, simply because I craft and I can’t have any residue on the items. So until now I only used the Body Shop hemp hand cream during the night which helped some but my hands were still dry and achy during the day, specially now that it’s winter. I’ve tried countless hand creams to fix it but they all absorb really slowly and I’d rather be working then waiting. So in my last desperate attempt, I bought the Hand Food, thinking that if nothing else, at least my kid will like the scent of this better then the hemp one. But what do you know! It really is an awesome hand cream! I wouldn’t say it’s the most astonishing one but it’s definitely good, absorbs quickly, moisturizes and smells really nice. I’d like it to be a tad bit more moisturizing but for a cream that absorbs this fast, I don’t think that’s a realistic wish. In any case, this is a savior for me, a definite keeper and a repurchase! This is just awesome! 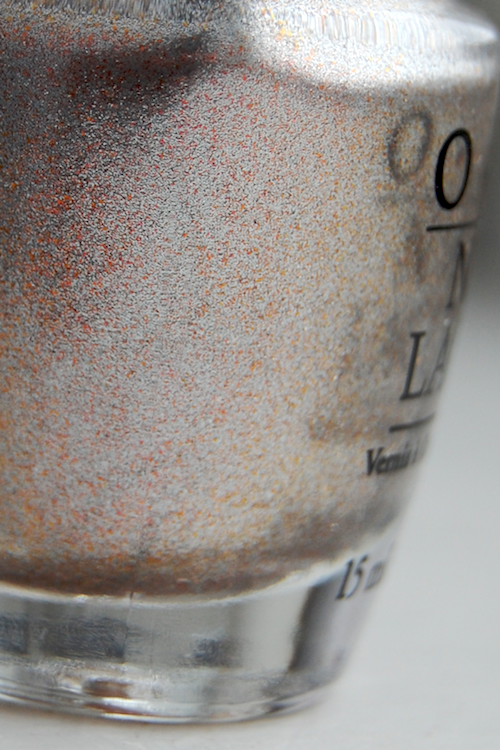 I love silver foils and I specially love silver foils with a slight twist. This definitely has the twist to make me happy. I do admit silver isn’t really the best color for my coloring but hey, who cares, it’s too awesome not to wear! This is three layers, two was opaque but even with my short nails I don’t like to see the nail line. Ahh I can’t wait for my nails to grow longer again! But anyway, application was good, this gave me no trouble and it dried quite quickly. I decided to not watermark my photos afterall. People who steal photos will steal them regardless of the watermarks and honestly, I just prefer the cleaner and uncluttered look more.